I wanted to show the Execution Start and Execution End time for which the status is displayed as tool tips without changing the look of the table , I can add Max of Execution Start and Execution End time by adding them in the rows shelf but that is changing the look of the table .. Can some one help ? 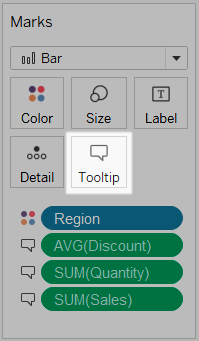 If you want to add more information to a viz without changing it, you can bring it to the tooltip button on the marks card. This will allow you to use it in the tooltip. Check out this link for more information: Tooltip Properties.